Kat and Karl : emily and katie. emily and katie. 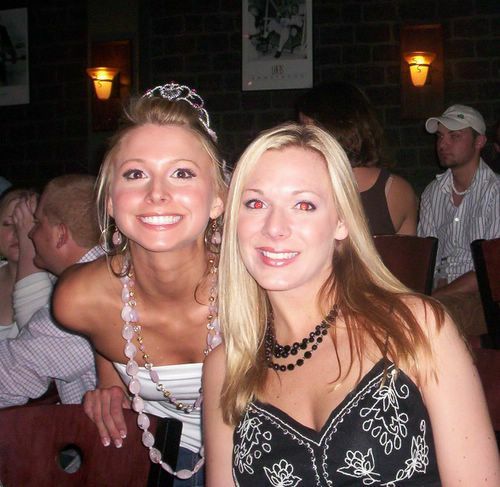 Katie is Emily's best friend and maid of honor and the other hostess of the bachelorette extravaganza. i think we did a pretty good job! you two did a great job! everyone had a blast.